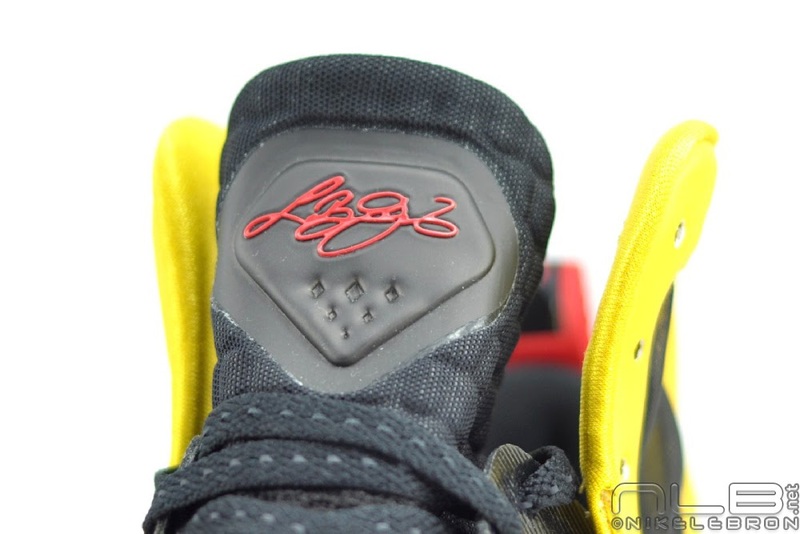 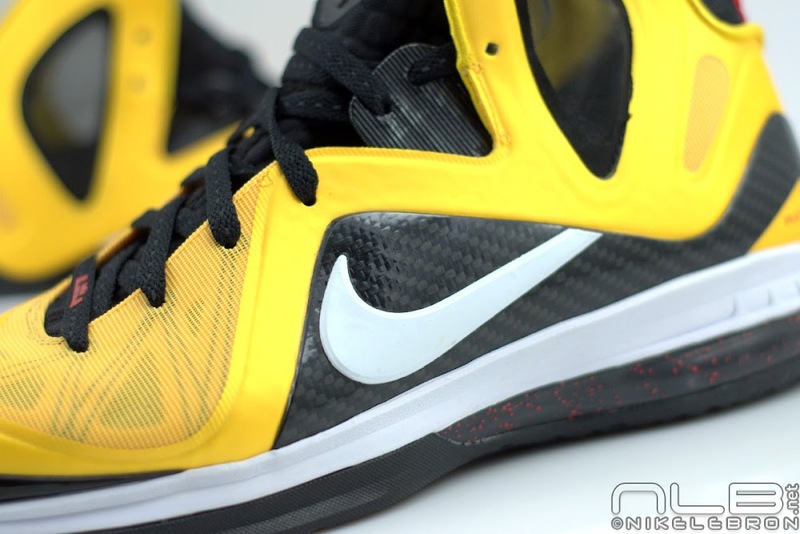 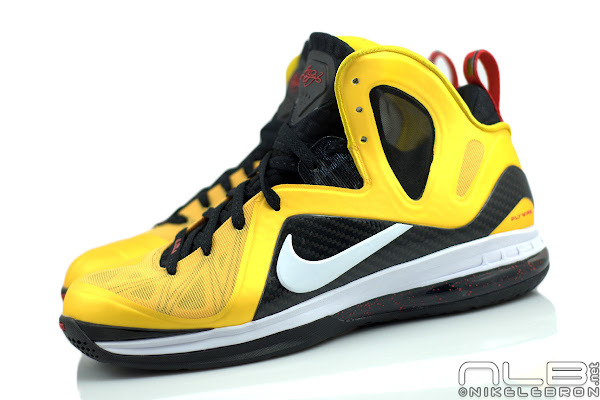 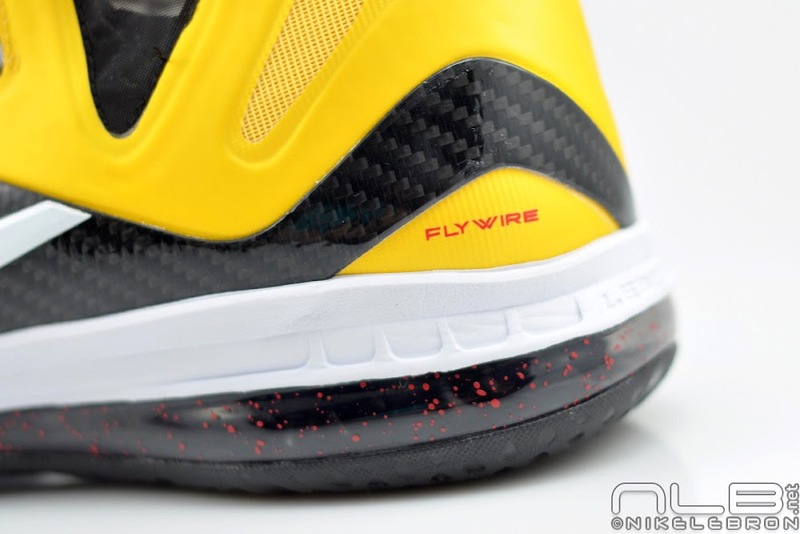 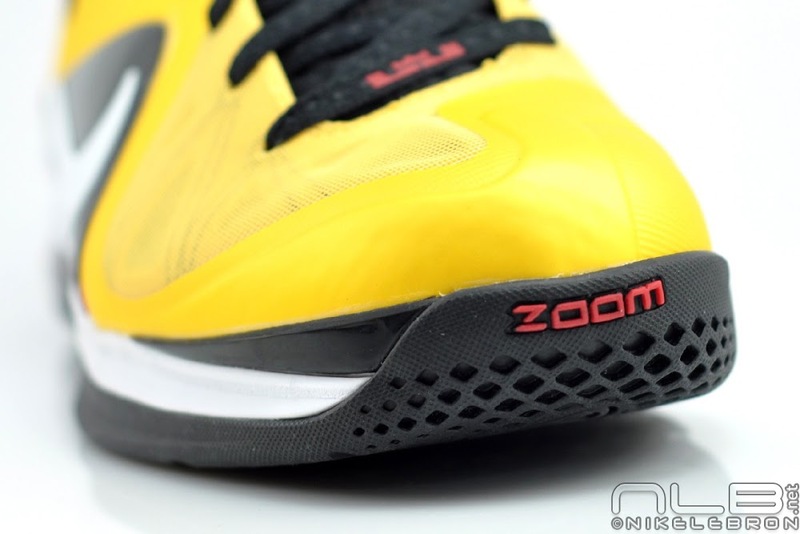 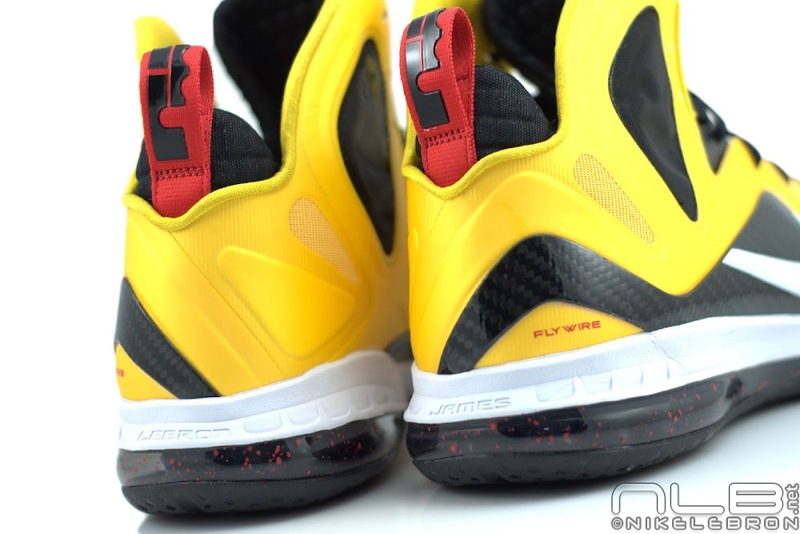 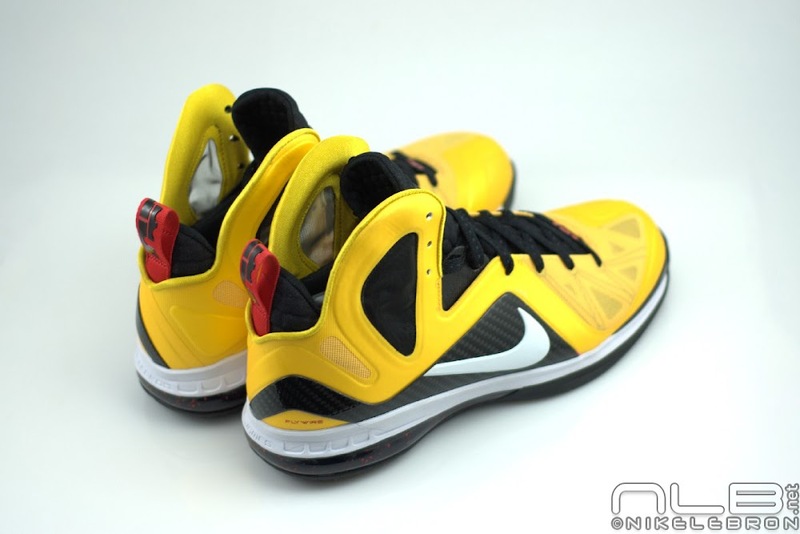 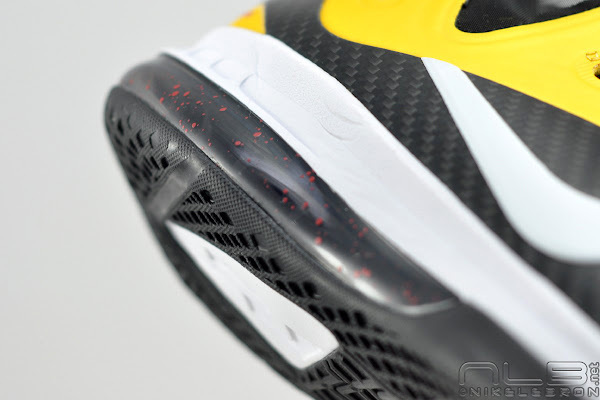 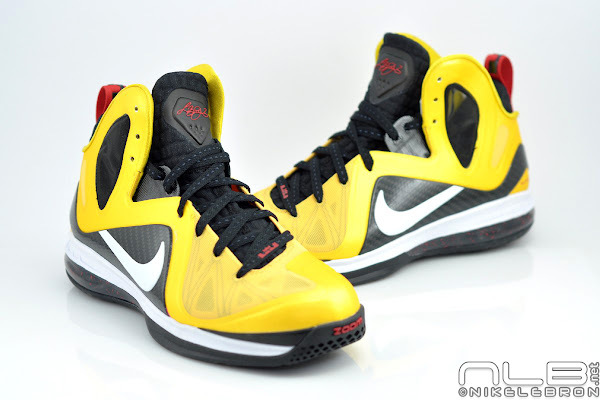 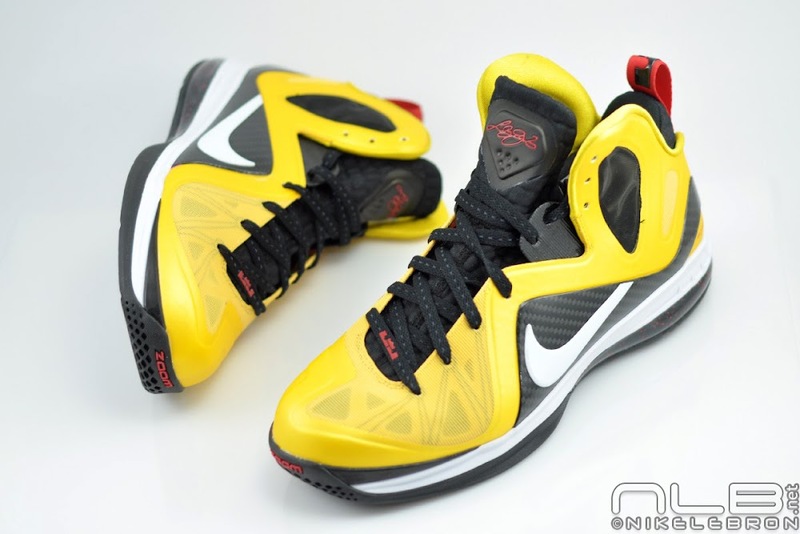 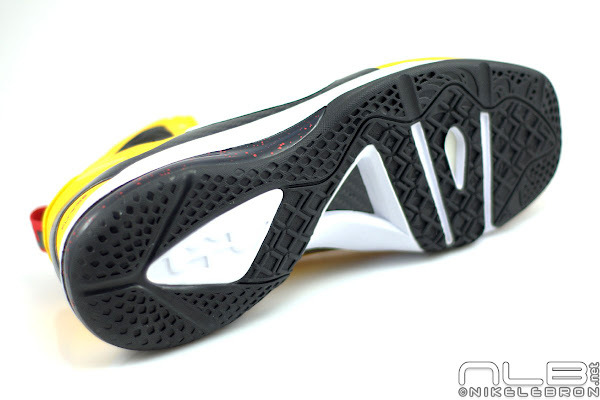 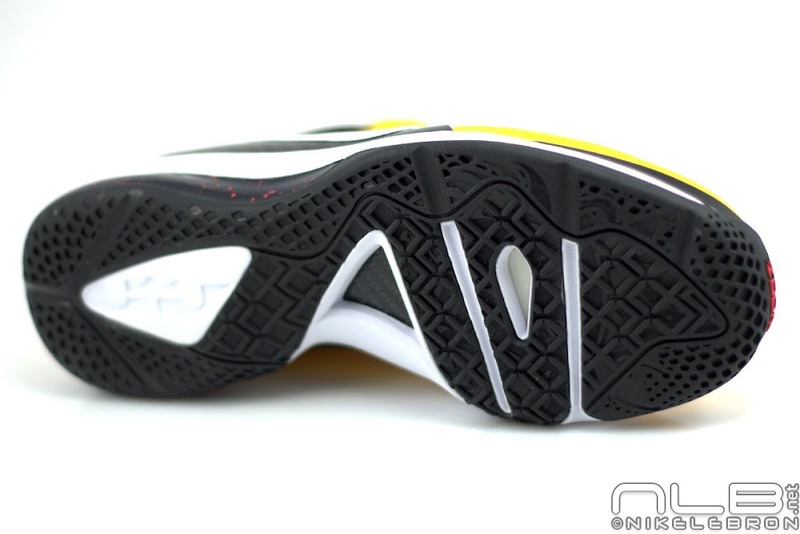 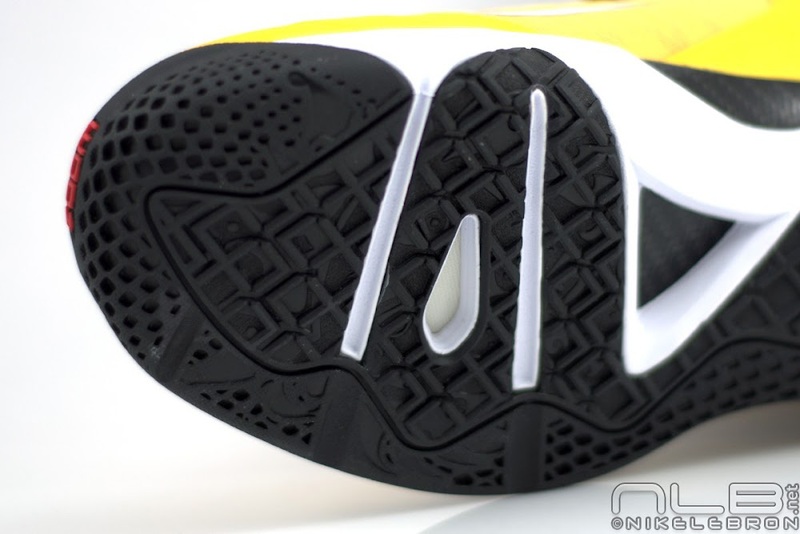 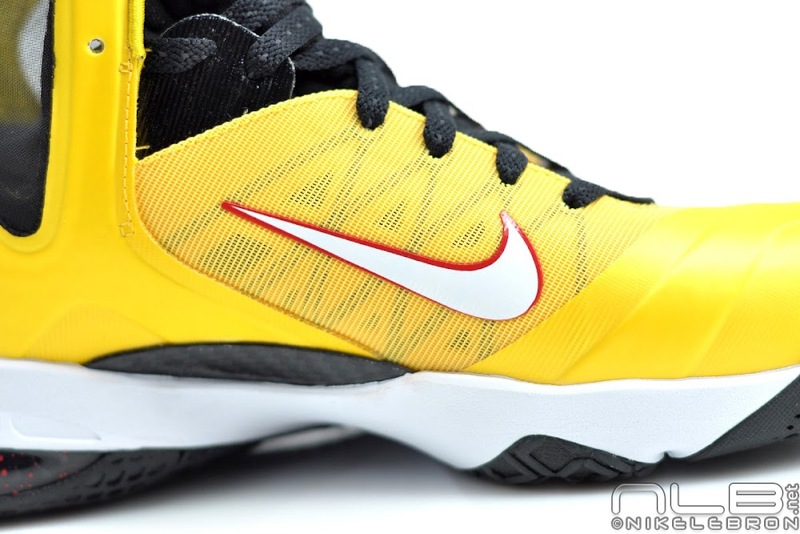 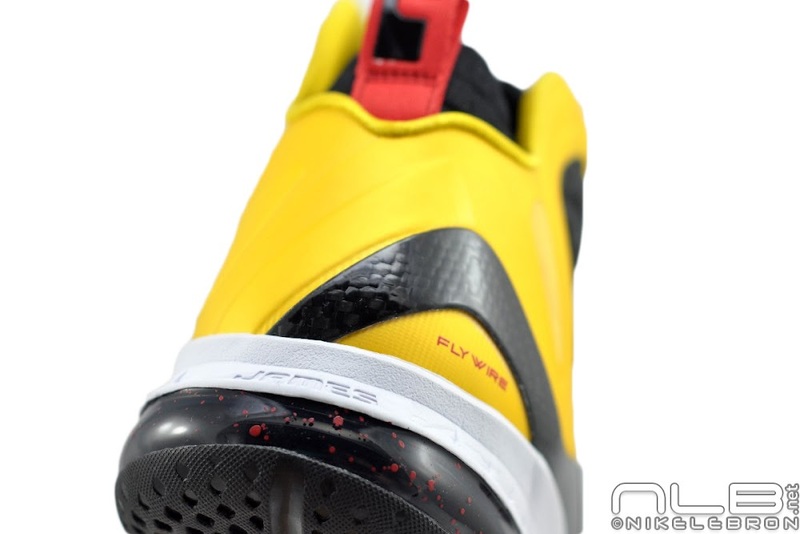 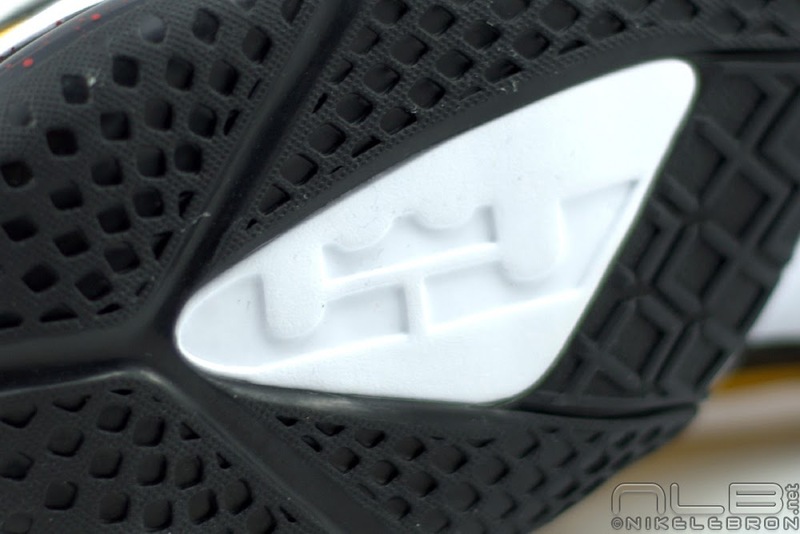 Initially Nike announced that the popular Taxi colorway of the Nike LeBron 9 P.S. 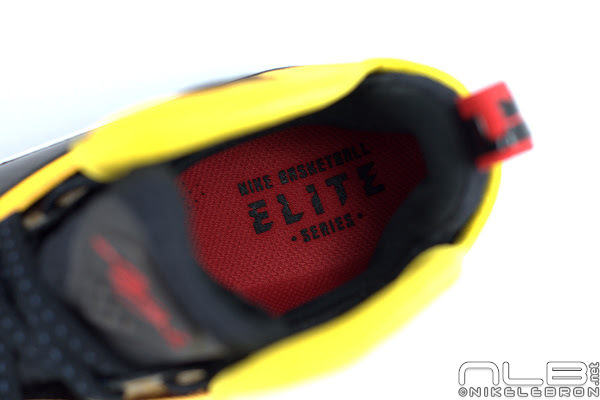 Elite won’t drop at nikestore.com and they kept the given word until earlier today. 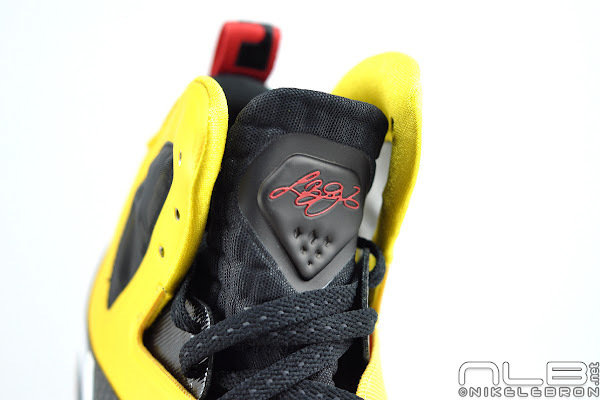 They did launch in Europe back in May, but U.S. fans were forced to occupy their local spots in order to get a pair. 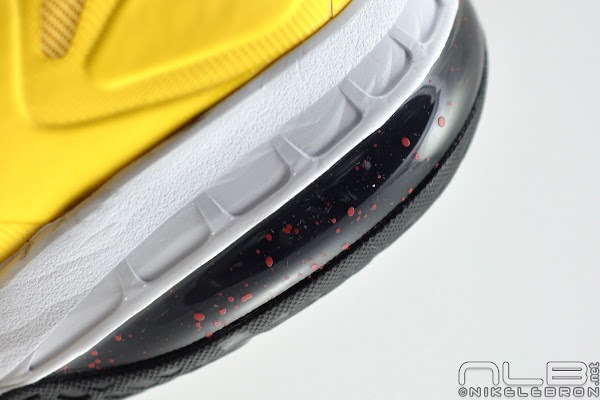 Seems like they had some left overs as the Varsity Maize Elites have popped up at NDC U.S. With no word on the MVP 9’s treat yourself with a truly most valuable version of the 9 P.S. 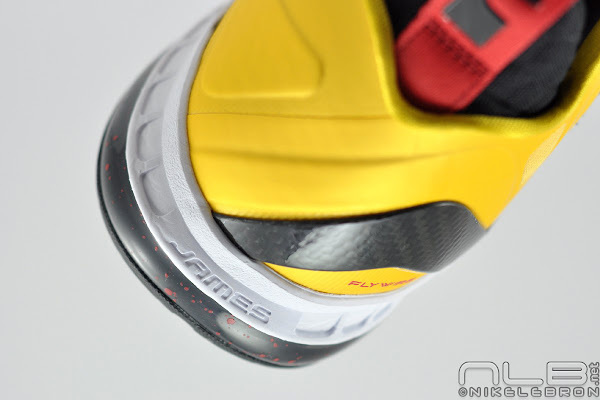 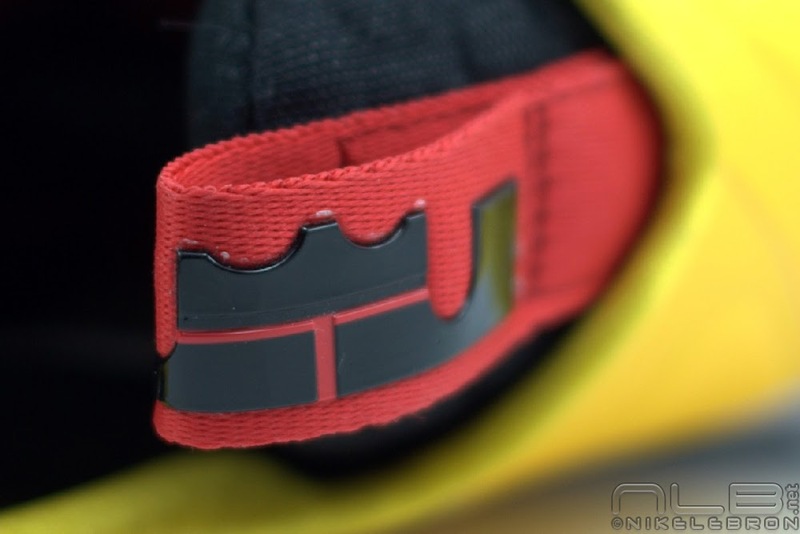 Here are a couple of new raw photos, but be sure to check out the showcase for a better look.